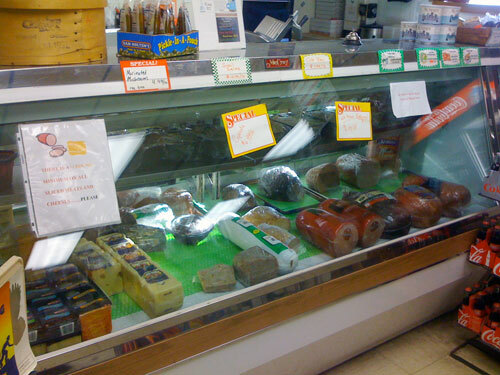 Summit offers the highest quality Steaks, Poultry, Cold Cuts, Cheeses, Saugies, thick cut Pork Chops and Meatballs. Once you’ve tried our slab bacon, you’ll never go back to regular bacon again! 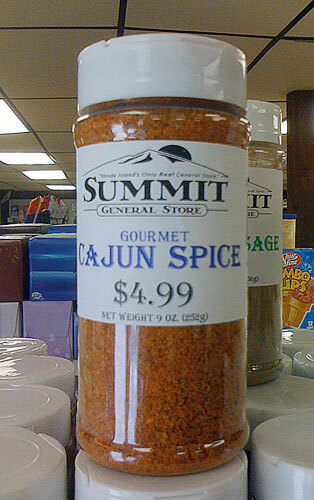 Summit Cajun Spice—Use on anything! 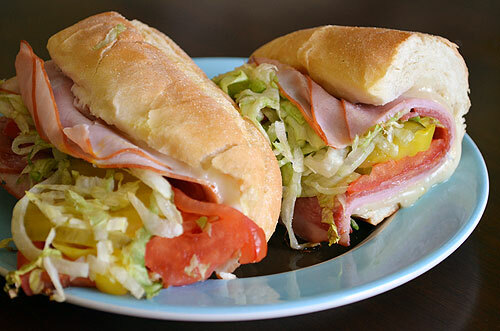 If you haven’t tried our Gourmet Cajun Spice, your taste buds don’t know what they’re missing! Great on eggs, terrific on popcorn and makes a great rub. 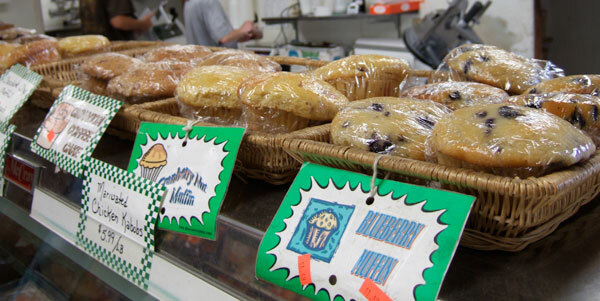 The flavor possibilities are endless!